When I participated in the San Jose Obon Odori for the first time this past summer, I couldn’t help but smile with tears. Not only did I find a dance I couldn’t stop dancing and an inviting community in San Jose, I felt a step closer to learning more about myself and my cultural heritage. As a Japanese and Chinese-American, I am constantly balancing between two cultures. It has been difficult to accept not fully belonging to one culture. However, from my interactions with patients at Alta Bates and throughout other community service events, I saw how culture is integral in defining a person’s identity and has since inspired me to learn more about my own cultural background and myself as a person. Reflecting on my life now, being Japanese American has been core to my identity. From growing up surrounded by the Japanese American community in San Jose and Honolulu, to celebrating holidays like New Years with mochi, soba and firecrackers, to eating Japanese food regularly, I am constantly encountering various aspects of Japanese culture. Although my knowledge about my heritage may be limited now, I only hope to learn more about the Japanese American community, to continue celebrating important cultural traditions and to share the joy I experienced at the SJ Obon festival for finally feeling a sense of belonging. 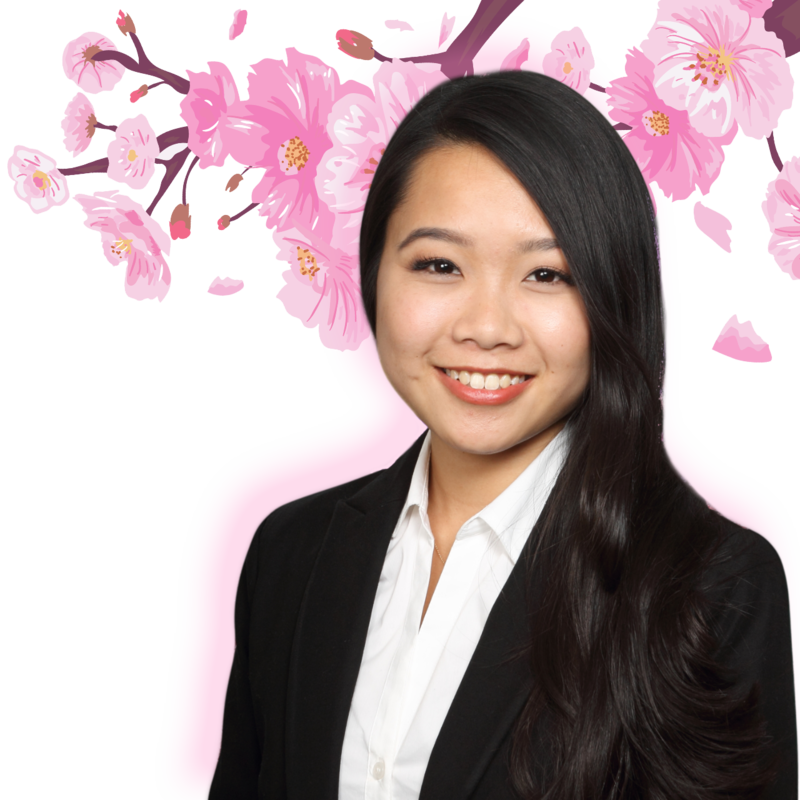 Life may be fleeting like the cherry blossom, but I am motivated that during my life, I will uphold something larger than myself – my community and my culture. I am an aspiring physician with dreams of improving the overall health of my community and standing up for the underserved.